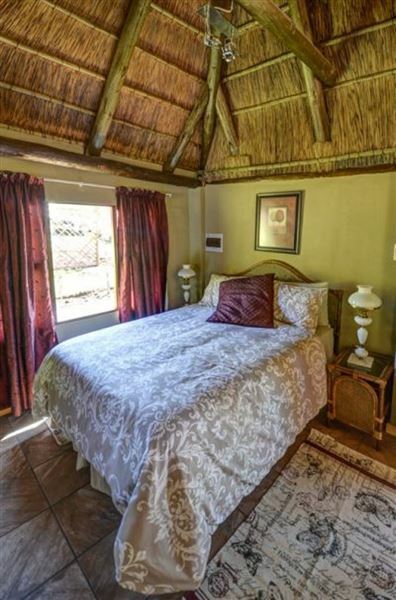 Swallowtail Country Estate is situated in the little village of Hogsback, in the forested Amatola Mountains. It is within easy reach of shops, restaurants and pubs, and offers guests a variety of activities such as mountain biking, hiking, 4x4 drives or birdwatching.<br /><br />Guests have a choice of staying in a 10-sleeper Cottage or in one of the Caravan and Camp Sites. 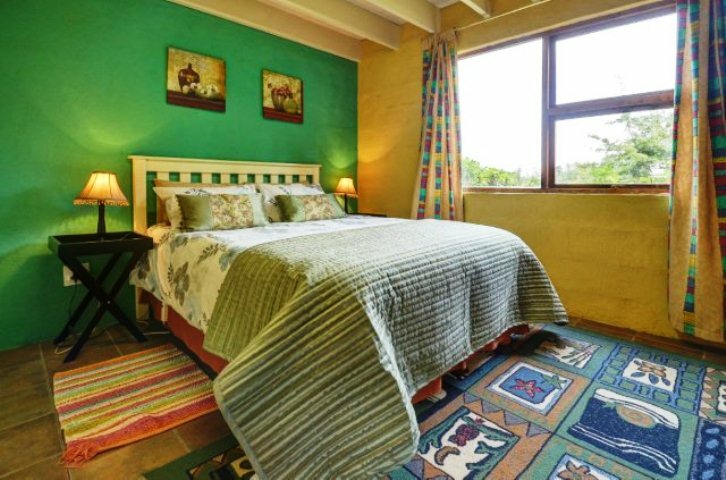 The Cottage has two en-suite double rooms with double beds downstairs, and a double bed as well as four single beds in the loft. 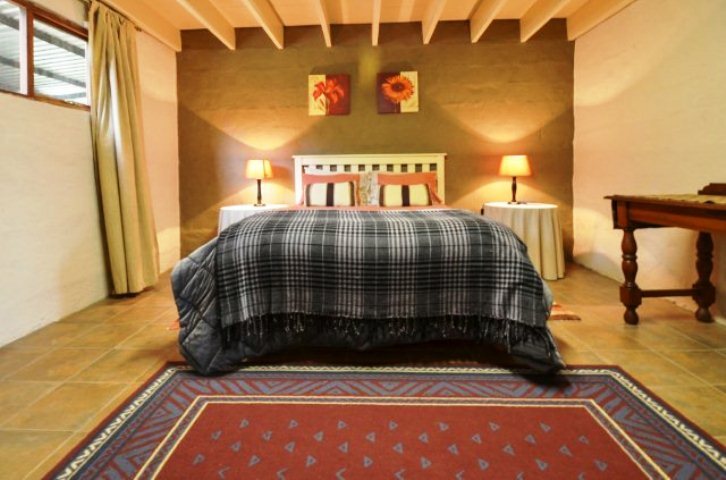 The bathroom facilities are shared and bed linen and towels are provided. Guests can relax in the big living area which consists of a kitchen that is fully equipped with a fridge-freezer, a gas stove and oven, a microwave as well as tea and coffee facilities. Guests can enjoy their meals at the dining table or relax in the lounge which is equipped with a TV with full DStv. 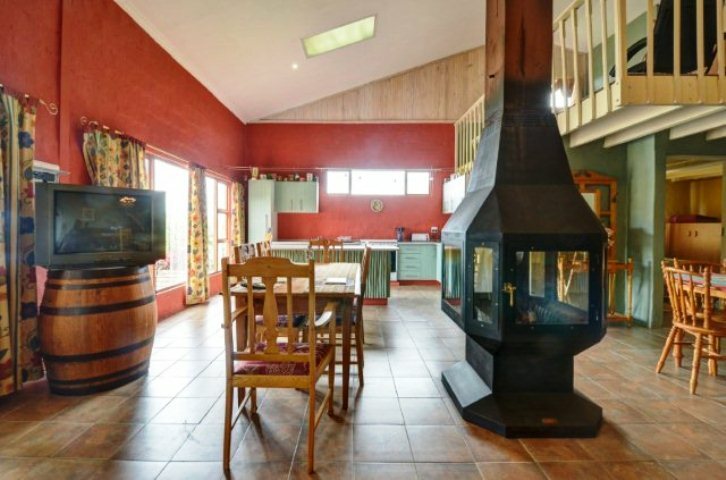 A large, central fireplace will keep the Cottage heated in winter and fans are available for the summer heat. 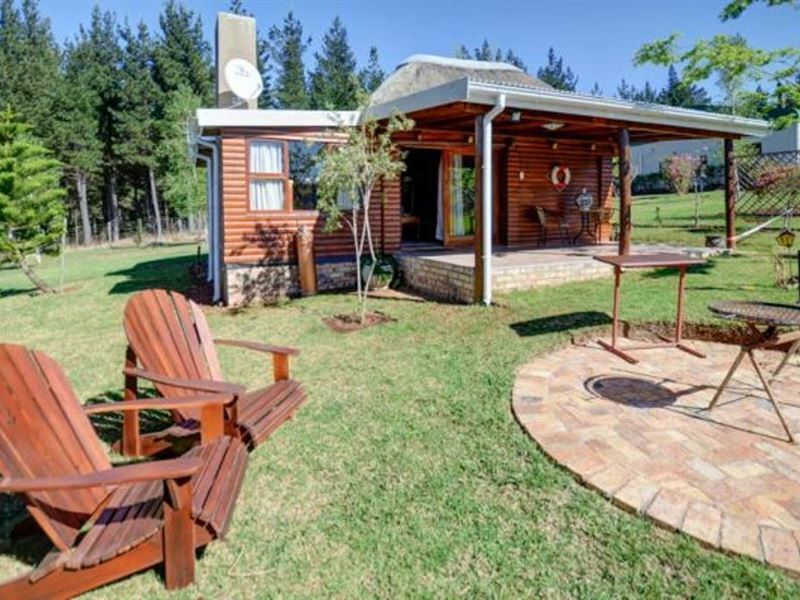 Firewood is available and braai facilities as well as benches and tables are located outside. 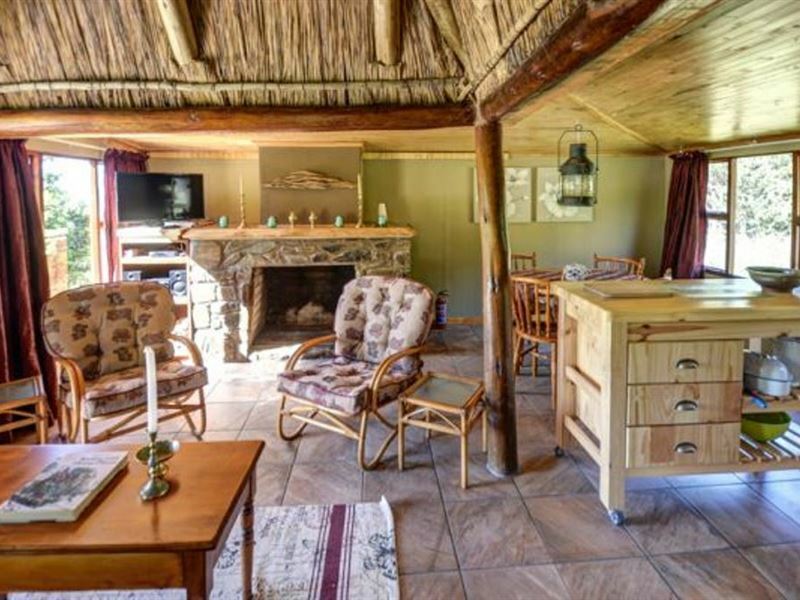 The Cottage has lovely views of the Hogsback Mountains and the Tyume Valley.<br /><br />For those who enjoy camping, we offer 25 sites, all of which have electricity and braai facilities. The ablution facilities consist of toilets, showers and a bath, and laundry facilities are available. 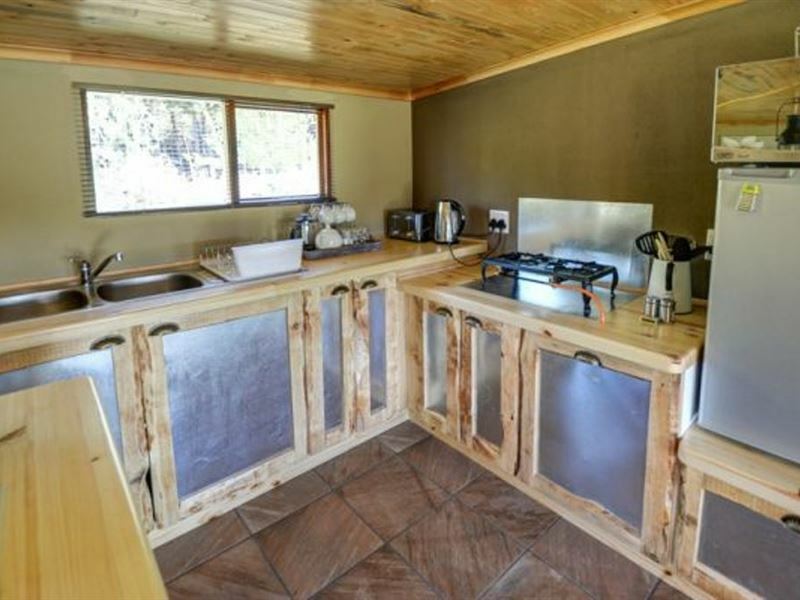 The Trekkers Lodge is equipped with fridges, a deep freeze, a two-plate stove as well as a pool table and dartboard. 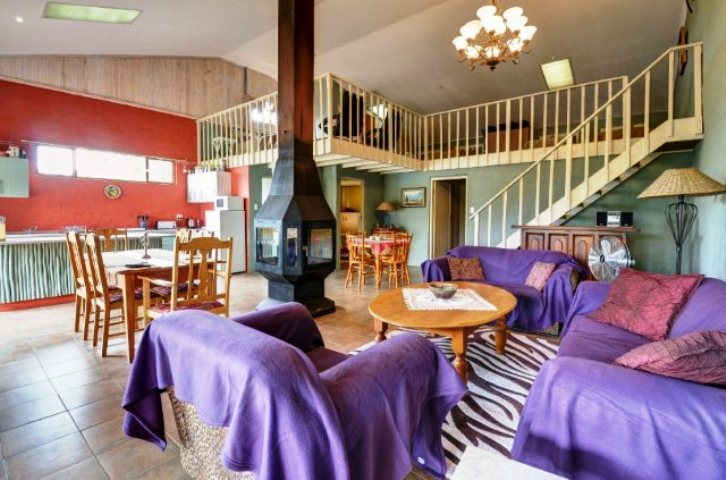 A stainless steel braai is situated on the deck which overlooks the Hogsback Mountains. "The Cottage was much better than the photos online, what a pleasant surprise!" "Everything was perfect, better than promised. Only small drawback was not being told the wood would cost R50 per wheelbarrow, as we had also brought our own." "Walking distance from lovely diners/restaurants." "Suggestion: Perhaps, if you could heighten the chimney of the Melody Cottage, the smoke inside would not be as big a problem... even if the fire is made deep in the fireplace as recommended, the smoke inside was still a problem at times, and we had to open windows and doors for a while.Otherwise, our stay was very pleasant, thank you." "sWALLOWTAIL is situated in an excellent position within walking distance to the village ." "One thing that could be supplied is a kettle." "An awesome place to stay. We couldn&apos;t stop talking about how cozy the cottage was. 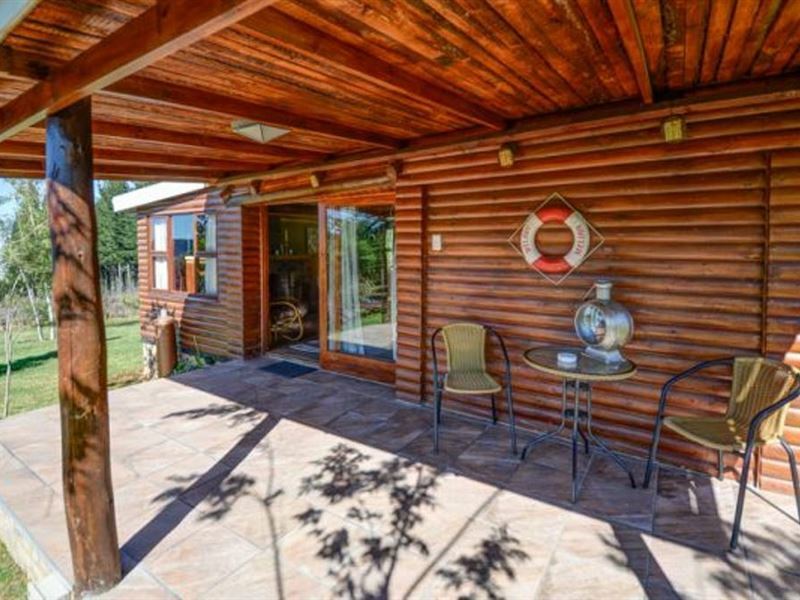 A definite must for accommodation in Hogsback!" "This is a true PET-FRIENDLY place." "What a lovely place The owners are very friendly and we had a lovely time Highly recommendable." "Reasonable campsite facilities; almost all of the pitches are somewhat sloped though, so if that bothers you, be prepared! Campsites are generally rather close to the main road, but Hogsback is a pretty quiet place, so that&apos;s not too much of a problem. Other than that, the ablution blocks are very nice, the braai/barbecue facilities are good (portable units), and there are some fridge/freezers in the Trekkers Lounge. If you need it desperately, there is also a small two plate electrical cooker in there. Firewood is on sale by the wheelbarrow load!"